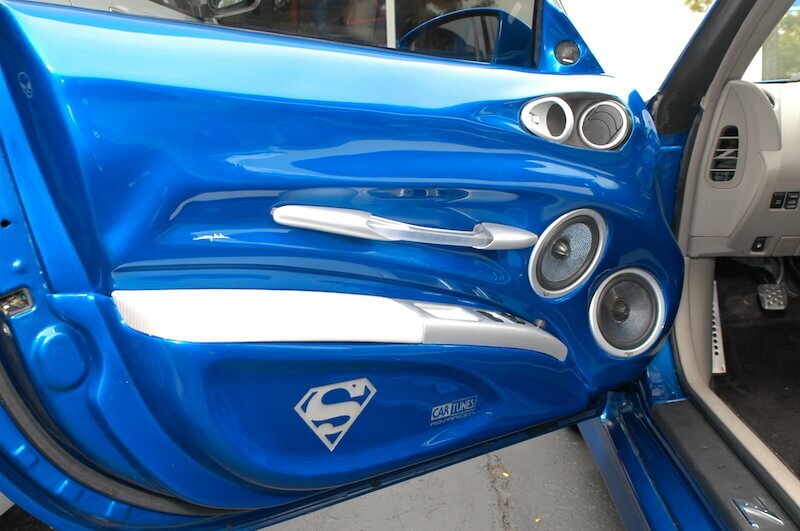 Custom work is something that we take extreme pride in at Car Tunes. We love the meat and potatoes work of installing the best in mobile entertainment, but we really love custom work. Doing something that’s never been done before and seeing the expression on our customers face when they see the final product. That’s what it’s all about. Some of us are a little different than the rest. Our vehicles are more than just transportation. They’re a part of us, and we dream about making every inch of them our own. At Car Tunes we make those dreams a reality for our customers everyday. Whether your dream car has a dvd player for the kids, or a custom fiberglass sub box, we’ve got you covered. Stop by today and let’s talk custom. Car Tunes is Metro Detroit’s Home for Custom Car Audio. Dreaming of a custom sound system for your new, old, or classic ride? 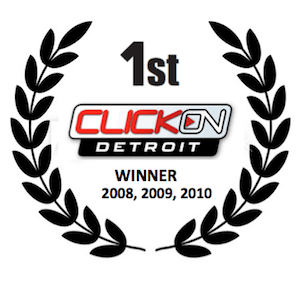 Car Tunes can make your dreams a reality and do it with award winning precision. Yes, award winning. Nobody has won more awards year after year than Car Tunes. From building a custom box for your new subwoofers to complete fiberglass fabrication our 6 Metro Detroit locations will hook you up in style. Scribble your design on a napkin, we don’t care. Just get into your closest shop today so we can make your dream a reality.